If thinking about hernia puts you in a blind spot, where symptoms are there but not strong enough to reassure you one way or the other, you should definitely read this article. It explains what hernia is, what you can do in order to prevent it, how to recognize the symptoms, and how to eventually approach treatment. Still in my late twenties, I’ve already felt what reckless behavior can cause to my body. Knowing all too intimately what a knee injury is, and what it’s like to deal with low back pain, I started reevaluating many of my choices. Intense fitness stunts, as well as sedentary periods, are both out of the question and something I generally advice against. And with necessity being the mother of invention, I accidentally stumbled upon rehabilitation exercises, foam roller work, and some regenerative stretching. All following a single incident when I was convinced I had a hernia. This article focuses on the symptoms, treatment and prevention on something that many fitness enthusiasts are likely to deal with – the risk of hernia. The thing about hernia is that you are never really sure you have it until you go for a thorough check. Symptoms easily overlap with other abdominal conditions, and very often with low back pain, pulled muscles, tendon injuries, ligament injuries, problems with the spine etc. Radiating, the pain is felt near the groin, lower abdomen, or in a general vicinity to where you’d expect a hernia to develop. And with many people misunderstanding the symptoms, self-diagnosing, and often times underestimating the gravity of the situation, I decided to write about it in more depth. A hernia is a situation where an organ pushes through an opening in either the muscle or tissue that holds it in place – the most common example being, when intestines break through a weakened area in the abdominal wall. Most common in the abdomen, hernias can also appear in the groin area, upper thigh, belly button or upper part of the stomach near the chest cavity. A hernia can never go away on its own, but several circumstances can be improved in order to manage its growth as well as resulting symptoms. Even though many hernias are not immediately life-threatening, a surgery might be required in order to prevent potential – and sometimes likely – dangerous complications. Different types of hernia develop because of different reasons, but most are the result of muscle weakness and strain. It is possible for a hernia to develop very fast, or over a long period of time. Hernias can also be caused by a prolonged period of sedentary routines, followed by an intense physical activity the body is not yet prepared for. They can also occur as a result of straining the abdominal muscles during urinating or bowel movements as well. Having a strong core, and flexible body, is a great way of decreasing the risk, and ultimately preventing some types of hernia. Using abdominal trainers usually helps to strengthen the core, but only when progress follows a steady curve. Those people who work out regularly and moderately, as opposed to haphazardly and intensely are at a much lower risk of developing a hernia. While most cases of hernia result with similar symptoms, the implications vary from one type to another. Listed below are the most common hernia types. Making up almost 10 percent of all hernias (according to the British Hernia Centre), Inguinal hernias are by far the most common type. An inguinal hernia occurs when the intestines push through a tear, or otherwise a week spot, in the lower abdominal wall, usually in the inguinal canal. The inguinal canal, in men, is the exact area where the spermatic cord passes, going towards the scrotum. This is found in the groin. In women, however, the inguinal canal contains a ligament which holds the uterus in place. Inguinal hernia is more common in men. The simple explanation is this – after birth, the testicles of a man descend through the inguinal canal, which is therefore supposed to close behind. Many men don’t have a properly closed inguinal canal, which leaves a weakened area, much susceptible to tears and therefore hernias. Femoral hernias, contrary to inguinal, are largely restricted to women. Producing a bulge below the inguinal crease, roughly around the middle of the thigh, they run a higher risk of strangulation (a dangerous and life-threatening condition I will explain below). The femoral canal is where the femoral artery, vein and nerve enter the thigh, after exiting the abdominal cavity, and where, in the case of a hernia intestines usually start to protrude. The hiatal hernia, most common in people over 50 years of age, occurs when abdominal contents protrude up through the diaphragm, and into the chest cavity. Most hiatal hernias cause gastroesophageal reflux, with stomach contents leaking backwards and into the esophagus, eventually causing a burning sensation. Accounting for 10-30% of all hernias, umbilical hernias are very common. 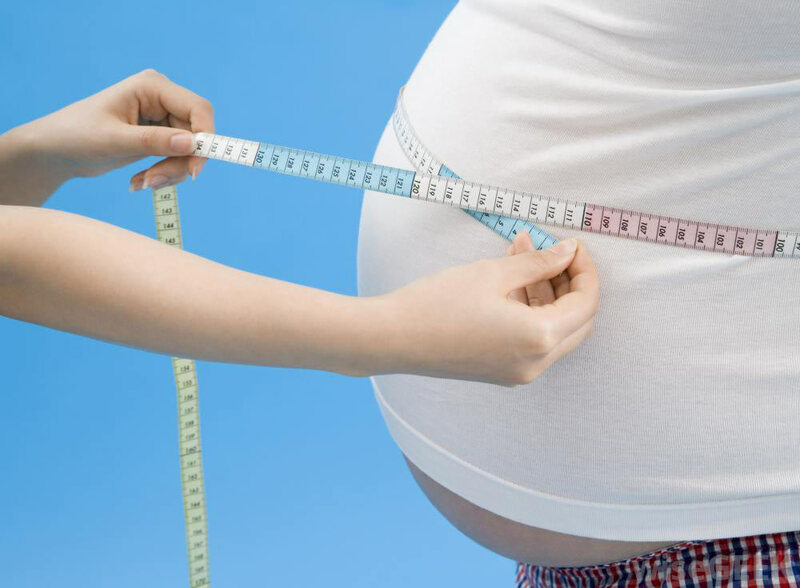 They result after an incomplete closure of an abdominal wall opening, right around birth. Therefore, most umbilical hernias are detected at birth, becoming visible as a protrusion at the bellybutton. Umbilical hernias may close after the age of 2, or require surgery when larger. Due to the original weakening, they may recur later in life, in either middle age women, or the elderly of both sexes. In children you may notice the bulge when they are crying, which helps in early diagnosis. This type of hernia is the only one that may, and usually does, go away on its own. As the name implies, an incisional hernia occurs after abdominal surgery. 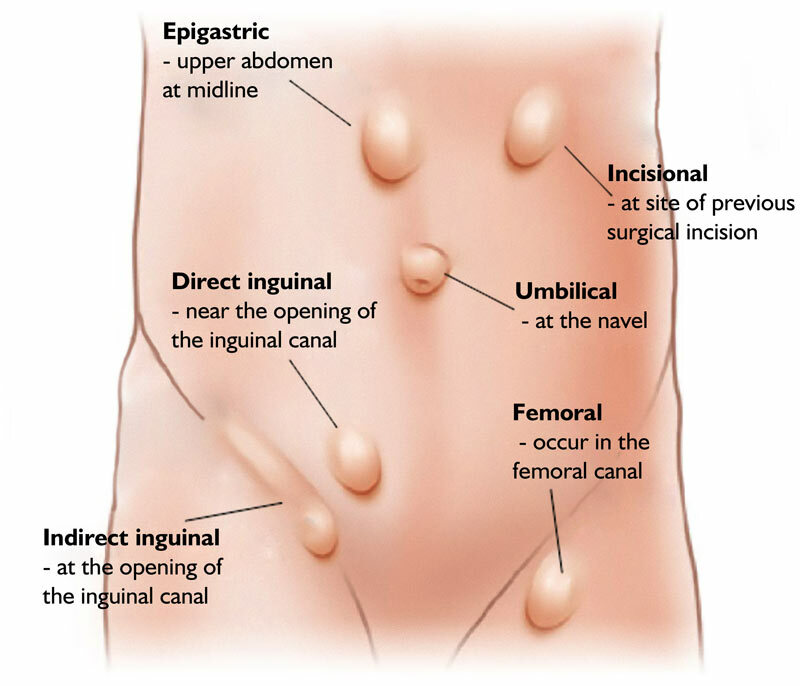 Pushing through the incision scar or surrounding weakened tissue, the intestines protrude the abdominal wall. My mother, as I remember, had this type of hernia. Pressing the bulge back into place, she carried it for a year before addressing it surgically. What is the risk of developing a hernia? Maintaining a healthy body weight, losing belly fat and strengthening the core are some of the best things you can do in order to lower the risk. Lifting heavy weights with the help of your legs as opposed to abdomen or lower back is also a thing to remember. While all cases of hernia are different, there is nonetheless a consistency in the pattern of symptoms. Do note, however, that self-diagnosing comes with a serious amount of risk, so make sure to ask a professional. Simple check can tell you whether or not you have a hernia, and maybe even discover another condition you never suspected in the first place. Back to the symptoms though, the most common sign of hernia is a bulge around the affected area. When it comes to inguinal hernia though, the lump is noticeable on either side of the pubic bone, usually where the thigh meets with your groin. Sometimes hard to discover, a hernia is better felt when bending down or coughing. The pain can be felt after longer periods of standing up as well, and you can notice a bowel obstruction, nausea or vomiting. As for umbilical hernia, the bulge is typically the only symptom, and can be seen or felt when your baby is crying. These are the most likely symptoms of hernia, but there are others that occur almost as frequently, despite being hard to figure out in the beginning. Sometimes though, hernias are hard to discover and they show virtually no symptoms. It is not exactly rare for people to find out they have a hernia, by doing a routine physical or medical exam for a completely unrelated problem. While inguinal or incisional hernias are diagnosed though psychical examination, where a bulge is usually felt, hiatal hernias might require a barium X-ray, or endoscopy. Additionally, an ultrasound is a non-invasive method of seeing the structures inside the body, being relatively inexpensive, readily available, and highly accurate in diagnosing abdominal wall hernias, umbilical hernias, as well as femoral hernias. Self-diagnosing is never recommended, and you should always visit a medical professional. I suspected having a hernia due to groin pain which turned out to be a lower back injury radiating pain towards the groin and thigh. Similar situations confuse many people as well, making them suspect one type of hernia or another. Sometimes, problems with the large intestine can manifest with symptoms that mislead people into suspecting they have a hernia. Medical exams, therefore, are always necessary. What is the treatment for hernia? The type of treatment usually depends on the age of the patient and his overall health, as well as the size of his hernia along with severity of the symptoms. Often times, treatment is unnecessary, and your doctor would simply monitor the hernia for possible complications. The treatment for hernia includes lifestyle changes, medication, or eventually surgery. 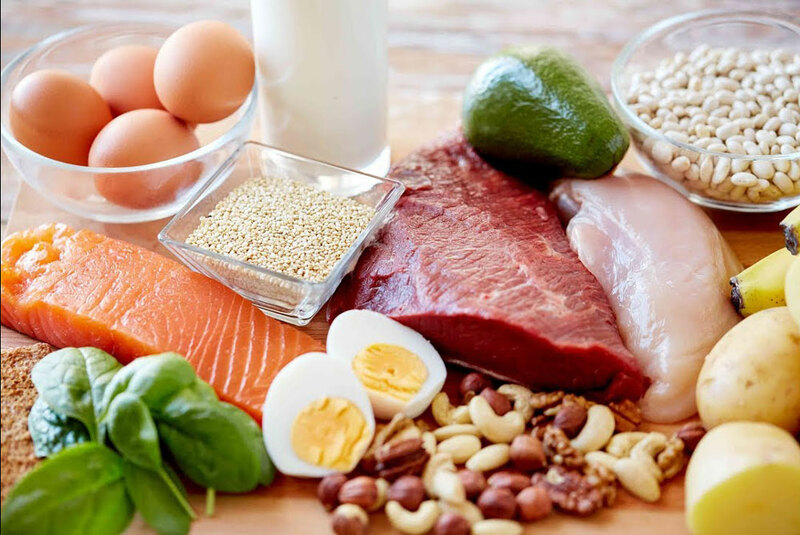 Dietary changes are often prescribed in order to treat the symptoms of a hiatal hernia. You should avoid spicy food, large and heavy meals, and never lie down or bend over after a meal. Keeping your body weight in check, and losing some fat tissue can also help. As most hernias occur as a result of a weakened abdominal wall, certain exercises may help with strengthening the abdomen, and muscles around the affected area. Do note, however, that many exercises can increase pressure to the site, making the bulge even bigger. A physical therapist, therefore, should be asked before working out on your own. Giving up cigarettes and avoiding tomato-based food will help as well. Strengthening your immunity overall is also advised, for it will prevent seasonal cold, coughing and sneezing, all of which effectively worsen the symptoms of hernia. Medication can help greatly with hiatal hernia, and includes over the counter medicine that reduces stomach acid, relieving both discomfort and symptoms. Pain suppressors can also help, but I think that you should generally avoid them because of the misleading comfort they provide. If your abdomen or groin area hurt, it is usually a signal of your condition and as a rule of thumb it should be ignored, or even suppressed. The surgery would involve an incision at the hernia site, after which protruding contents are moved back into the abdominal cavity, or removed altogether (the latter option used when intestines are strangulated). The weakened tissue, following repair, would be closed, stitched together or reinforced with synthetic mesh. It is surprising that light activities can be often resumed within days of hospital release. Intense physical activity, however, should be avoided at all cost, and postponed to around roughly 6-8 weeks. There is also laparoscopic surgery, which offers much shorter recovery time, though at a much higher risk of the hernia reoccurring. If untreated, hernias can grow and increase both pain and symptoms. 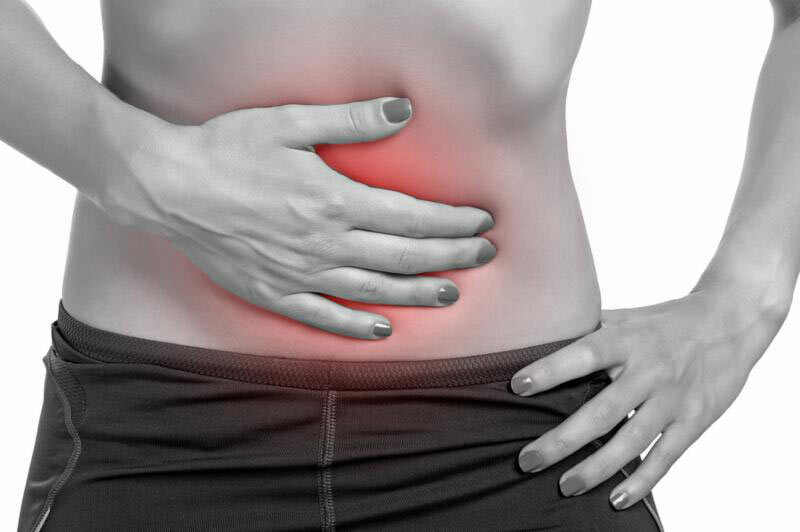 While some hernias are kept in check with dietary changes, light exercise, and medication, others may cause your intestines to become trapped in the abdominal wall. Obstructing your bowel, this situation can cause intense pain, nausea and constipation which further affect the severity of your hernia symptoms. If this trapped section doesn’t get enough blood flow, strangulation occurs. A very serious situation, strangulation caused by a hernia can lead to infection of the intestinal tissue. If not treated immediately, with a surgical procedure, the person affected might die. 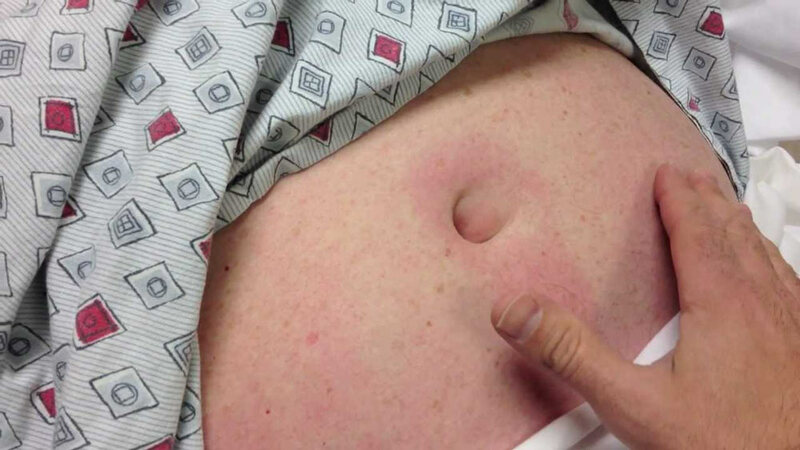 All hernias, therefore, no matter how small or non-threatening you think they are, should be examined, because escalation can happen rapidly, sometimes resulting with strangulation. While we cannot always prevent muscles from weakening, some proactive measures can definitely help. Reducing the amount of strain, as well as strengthening the core is likely the best starting point. Following the recommendations of this page, you should maintain a regular fitness routine, as well as avoid intense workouts when not prepared. Stretching is also recommended, both before and after each workout. Warm up sessions, if you are going to perform a demanding physical activity, are much recommended. Do note that all advice on this page comes without medical claims, and should not be, therefore, considered an official medical recommendation. I do not hold a degree in medicine, nor do I have related education whatsoever, and write this as just another layman, stitching one internet information with another.